Posted in: Media Release, Traffic. 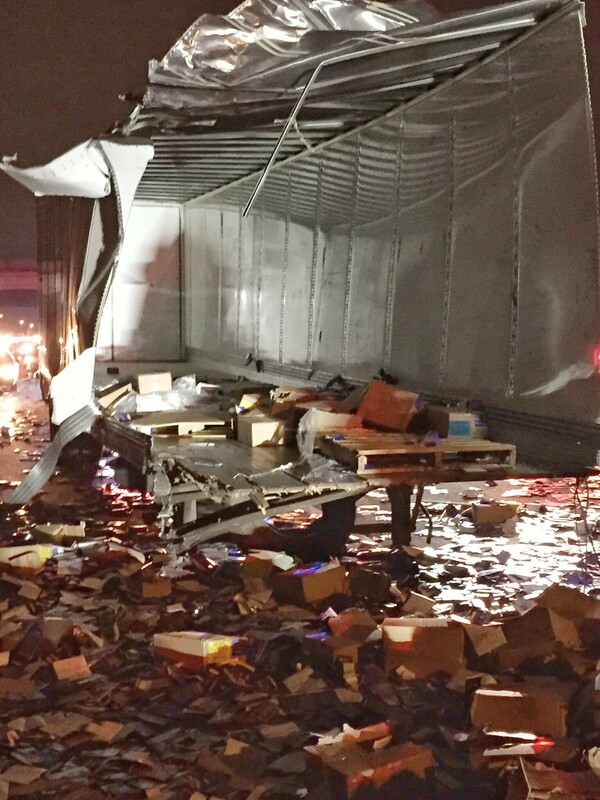 A significant crash involving a semi into the Murfreesboro Road overpass has closed I-65 S. All southbound traffic must exit at Murfreesboro Road. Northbound traffic is unaffected. 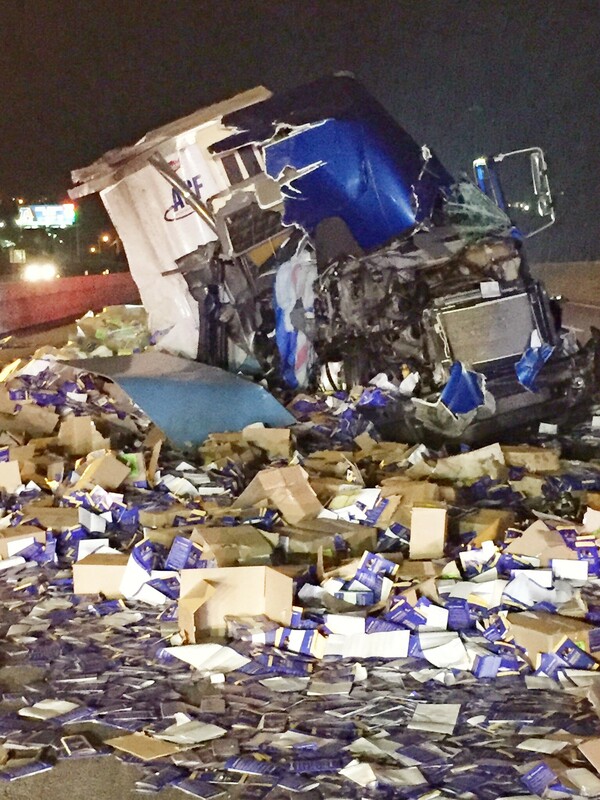 Since the crash, no Murfreesboro Road traffic had been allowed to cross the I-65 overpass. TDOT engineers have just deemed the overpass safe, and Murfreesboro Road has been reopened. All southbound lanes of I65 are closed at Murfreesboro Rd for the foreseeable future. Traffic backup on approach is considerable.